BEAVERTON, OR – Urban Solar is proud to announce that all of our solar powered LED systems are now UL Listed. This listing covers all transit-related lighting products as well as all commercial solar LED lighting systems for applications including pathways, roadways, parking lots, and general illumination. 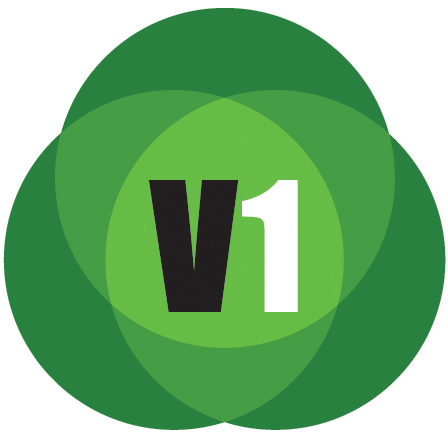 Underwriters Laboratories (UL) is a global independent safety science company with more than a century of experience testing, reviewing, and innovating safety solutions to help customers make informed decisions before purchasing a wide range of technology products. Obtaining this listing is costly, time-consuming, and requires the dedication of our staff over the course of many months. Urban Solar strongly stands by the decision to pursue this listing as we work hard to set the bar higher in the solar LED lighting industry to ensure customers are purchasing safe and reliable lighting systems. 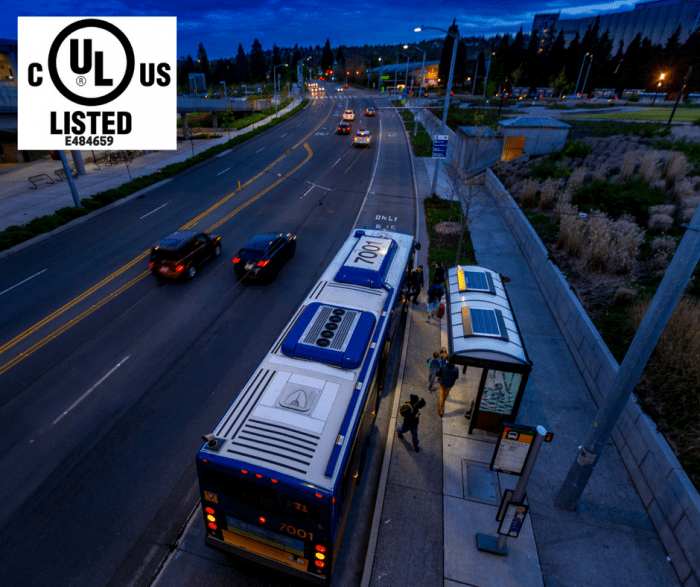 “Urban Solar is pleased to earn the world’s most widely recognizable independent safety certification for our transit lighting and general illumination systems. 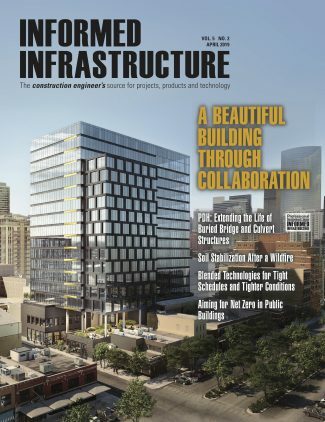 With this effort, UL has validated our industry-leading commercial grade solar powered LED lighting solutions for safety and robustness of design,” says Garnet Luick, Urban Solar’s VP of Engineering and Operations. Urban Solar products are designed to exceed the highest performance and reliability standards in the solar lighting industry. Powerful LED technology, intuitive power management, and environmentally friendly solar power allow Urban Solar to provide users with an alternative to conventional grid power sources. Urban Solar manufactures solar power systems and commercial LED lighting solutions for applications including transit, transportation, parking lots, pathway and general illumination applications. With more than 75 years of design and manufacturing experience, Urban Solar delivers the highest level of solar powered LED illumination in an integrated, reliable and customer focused design. We have offices in the USA, Canada, and Panama.